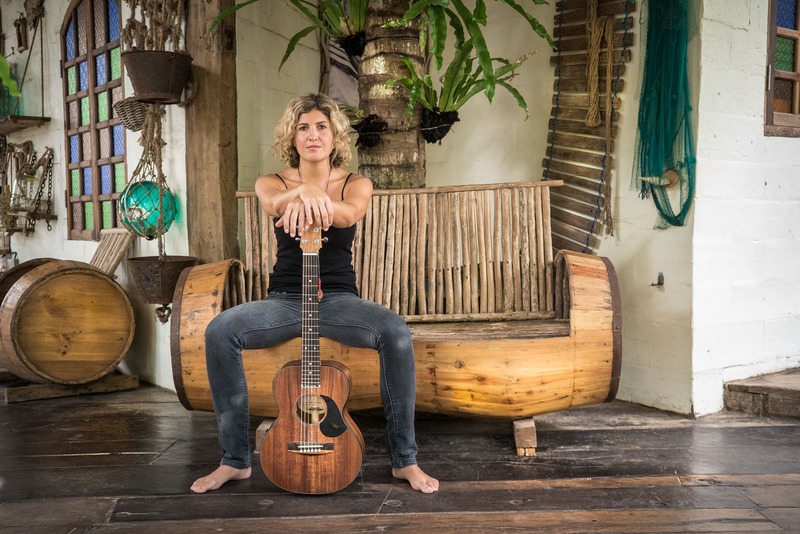 Award winning singer songwriter Karin Page is quickly becoming one of the most talked-about new voices in Australia as she seamlessly weaves several styles together with her rootsy grooves and heartfelt storytelling. Karin’s former band (Spoonful of Sugar) won the emerging artist award at Nannup back in 2012. She has spent the last 4 years touring Australia relentlessly and winning over fans and critics alike. She will be launching her debut album at the festival in 2019.